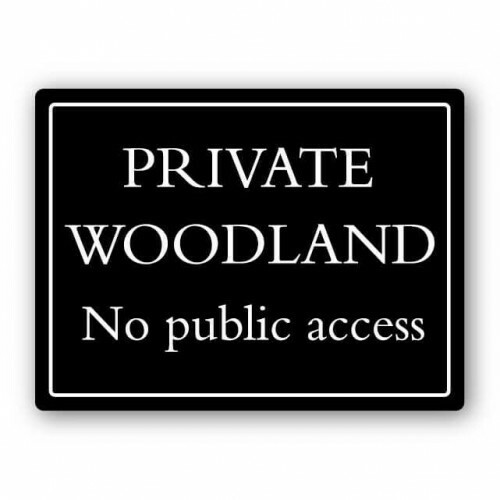 Private woods no entry deluxe sign400 x 300mmHigh gloss black 3mm foamex.. 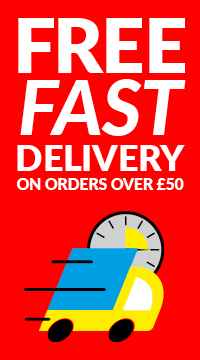 Private Property sign300 x 400mmRigid PVC board..
CCTV in operation sign300 x 400mm3mm PVC board.. Private no public right of way deluxe sign400 x 300mmHigh gloss black 3mm foamex..